A happy client is our best advertising. We strive to take care of every client and their home just as we would like someone to treat us. 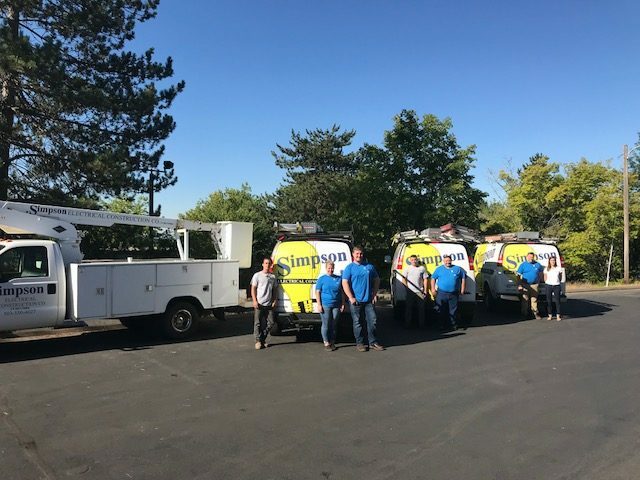 Our techs have booties in their vans so they do not drag mud and dirt into your home and work hard to leave the work space just as they found it. All of our guys and office staff are local and passionate about taking care of our customers. We strive to take care of you from the first call to the technician walking out the door. Kevin began his career over 20 years ago in the electrical field, with lots of training in the residential and industrial areas with a bit of commercial blended in to help his training be well rounded. Scott also holds an electrical supervisors license and has over 20 years of experience. He has lots of experience in commercial and industrial applications and is local to Yamhill County. Give us a call and see how we can help you!